Vida Cleanse by Yesenia offers a healthy restart to detox and reset your body in a supportive setting. 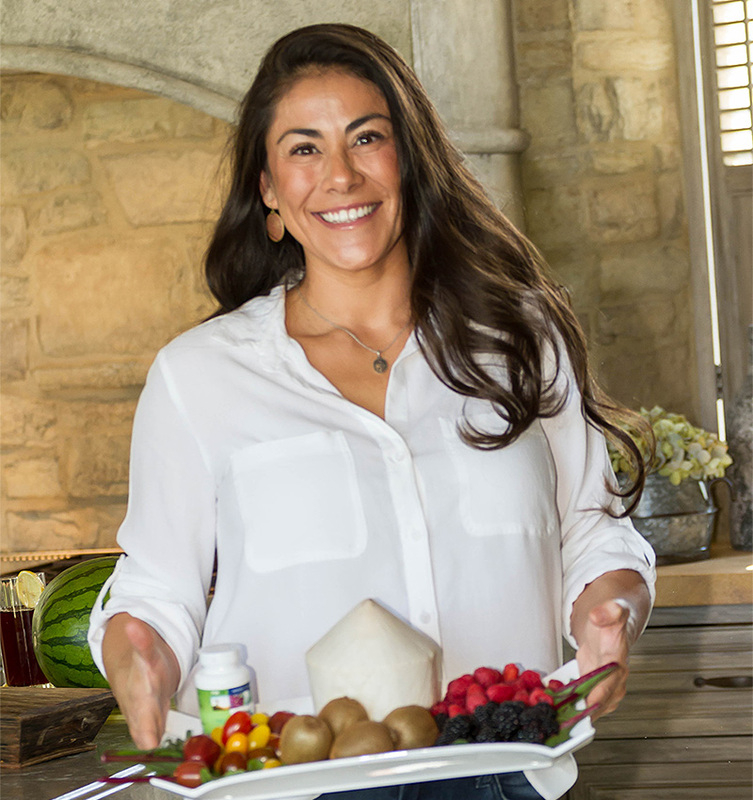 Vida Cleanse by Yesenia is a lifestyle that supports cleansing through retreats that offer a guided juice fast, yoga, lighting hiking and colon hydro-therapy, energy work and much more for optimal results. 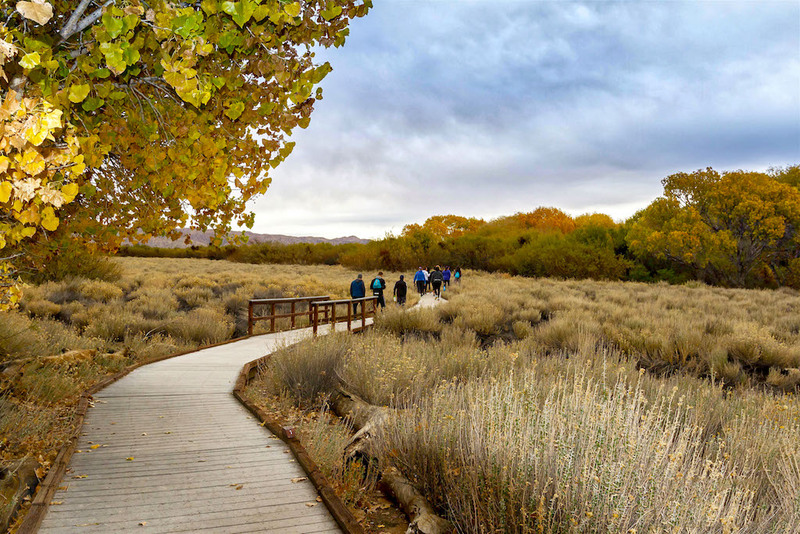 Our hiking excursions take our retreat groups and locals on hiking excursions to local preserves and Indian reservations and parks to experience exceptional desert landscape and flora as did the local Indian tribes that lived off the land many years ago. Colon irrigation is very important during your cleanse. The cleansing process is accelerated by colon hydrotherapy. Colonics are a safe effective way of softening and releasing waste that has accumulated into your colon. Colon cleaning will remove the toxins and waste that are loosened during the fast.